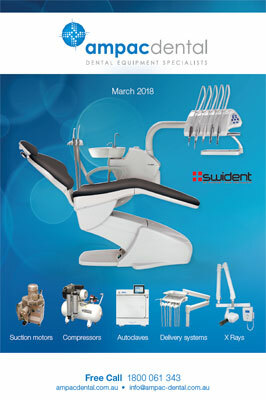 Swident Dental units are renowned for quality, style and performance. Designed in Switzerland and manufactured in Italy with meticulous care, they are built to make your daily procedures efficient, pleasant and without compromise. That is why Swident dental units are the choice of those who demand only the best. 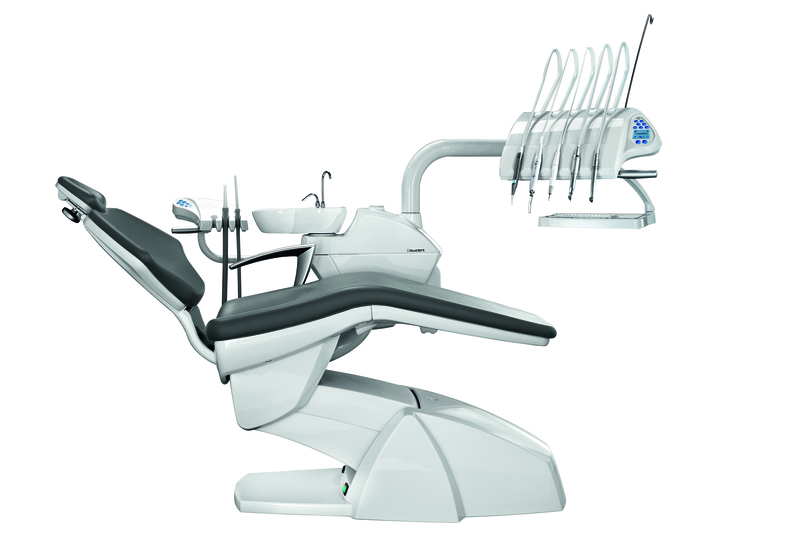 The chair has been designed to create a comfortable setting for you and your patients. The ergonomically designed chair is relaxing for your patient even during those long treatment procedures. Re-adjusting the double articulating headrest is easy and allows your patient to settle in comfortably irrespective of their age or size. Dentist table is equipped with 6 instruments including fast connectors and interchangeable positions. The integrated peristaltic pump delivers sterile irrigation liquid during implant and oral surgery procedures. 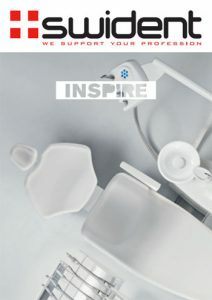 To ensure best clinical outcome, we have included the most powerful and yet lightest implantology micromotor on the market today, Bien Air MX-I LED. Thanks to the Smart Logic Technology, this micromotor performs at its optimum at any desired speed. Manage all speed, torque, irrigation and chair functions with ease on the new intuitive LED control panel. The user friendly graphic interface makes it easy view fibre optics, light and instrument settings. In addition to the Bien Air MX-I LED micromotor, the dentist table is equipped with Luzzani Triplex Syringe, an option of EMS or Satelec Scaler and 2 highspeed fibre optic lines. Effortlessly control the speed of all instruments, chair functions and light operation with the multi-functional wired or wireless Foot Pedal. The Assistant instrumentation table provides comfortable and easy access to the Luzzani Syringe, Suction hoses and scaler. Control the cup filler, bowl flush, and chair operations with ease using the intuitive, user friendly Touch panel.